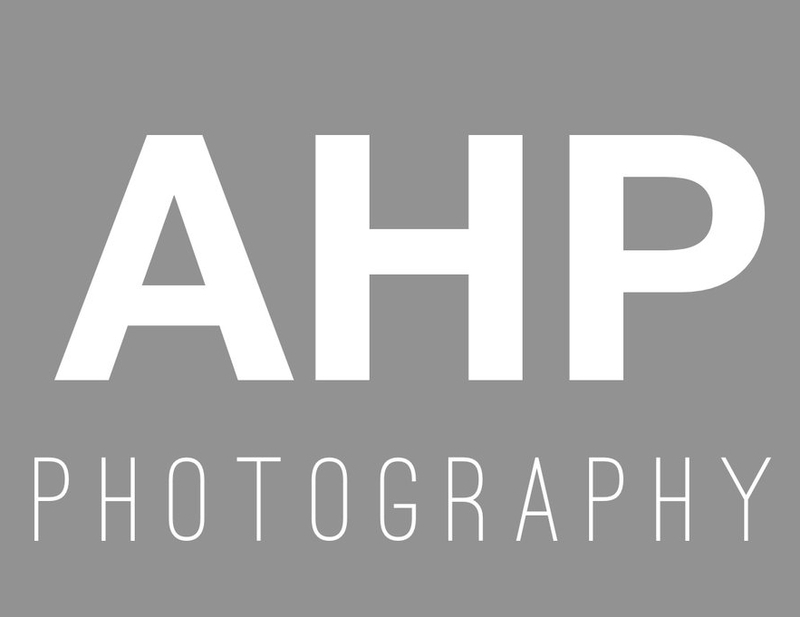 Thank you for your interest in AHP. If you are interested in hearing more or are wanting to book a session- please fill out the form below and I will get back to you within 24 hours. Chat soon!